The Rhody Cruisers Activity Heads met to review 2014, and plan the upcoming 2015 Season. Many suggestions were made for shows, local and overnight cruises, stand arounds, races and group adventures. It will be a fun year. 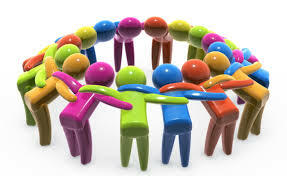 We hope all members participate and offer ideas that all can enjoy. the Rhody Cruisers and a successful 2015. Our web site is giving the Cruisers… Member News, Info about upcoming events, event updates, stories, and more. Get your stories and news to Gary. Check in often for ALL Club news, upcoming shows and updates. A Year long list of the seasons Car Shows will be sent to all members. 4. STAND AROUNDS – POSITION presently open. Monthly activity event for cruisers to meet for a breakfast, lunch or dinner as a social get together to catch up with car news and getting to know and share with fellow cruisers. 5. PINK SLIPS – Jan Brandow (541-997-0105) or (combit1@q.com) Ladies sharing in local activities including a movie, bingo, lunch, social events, etc. 6. ASSISTED LIVING FACILITIES – Jim and Sonja Adie (541)997-4971 or jimnsonjaadie@msn.com: Spruce Point/Shorewood and any other support to the Senior Citizens. 8. TELEPHONE – Jan Brandow (541-997-0105)Informing cruisers who do not have access to internet. Shop Tour… Reid & Martha Ransom, Member: Rhody Cruisers, Florence OR. At the last meeting I was invited by Reid to visit his shop and check out his race car, still on jack stands. Heck yeah… I’ve been trying to figure out what he is building. Reid designed and fabricated the tube frame, chassis sheet metal, suspension, and a million details per class requirements. 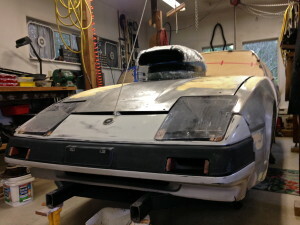 The front body section has been extended 15 in. to extend the wheelbase and improve aerodynamics. The engine is a SBC 283 at 305ci. The former race engine has Iron Eagle Heads, Dry Sump, 750 Holly and a ton of internal mods you can ask Reid about. The body is nearly ready for paint, which Reid plans to shoot himself. Then reassembly of hundreds of components and all the details… (where the devil resides). 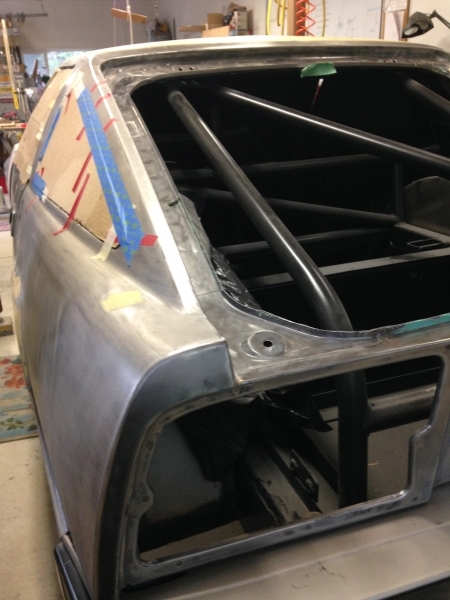 The car is scheduled to run at Bonneville Salt Flats this year.